As Silicon Valley executives and business heavyweights have gotten richer and more influential, there's been a recent trend of these same individuals stepping into the realm of news media, often without any media or publishing experience. Their deep pocketbooks have, in some cases, salvaged struggling legacy media titans and, in other cases, complicated their fortunes further. Their ownership has also raised editorial questions and concerns for how these news organizations should be expected to cover the actions of their new owners and their flagship tech companies. 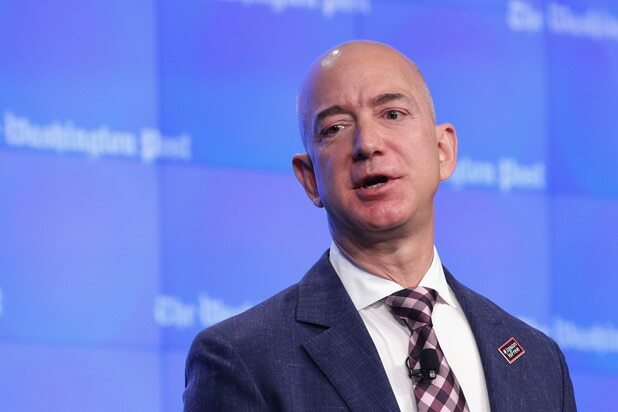 Jeff Bezos - The Washington Post Among the most successful of the tech giant purchases, Amazon CEO Jeff Bezos purchased The Washington Post in 2013 for $250 million in cash. Bezos has had a largely hands-on role with the Post, even offering a subscription of the newspaper to Amazon Prime users. And in 2015 the Post reported it nearly matched the readership of its rival The New York Times. 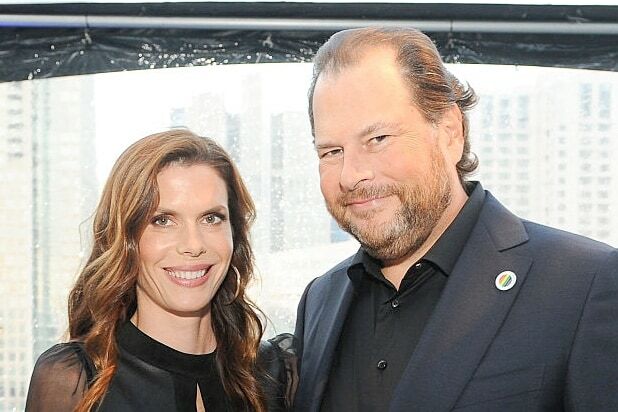 Marc Benioff - Time Magazine Salesforce founder and co-CEO Marc Benioff, along with his wife Lynne Benioff, on Sept. 16 purchased Time Magazine from Meredith Corporation for $190 million in cash. Meredith earlier in the year acquired Time Inc. for $2.8 billion but shortly after announced plans to sell Time, Sports Illustrated, Fortune and Money magazines. Benioff is estimated to be worth $6.5 billion. 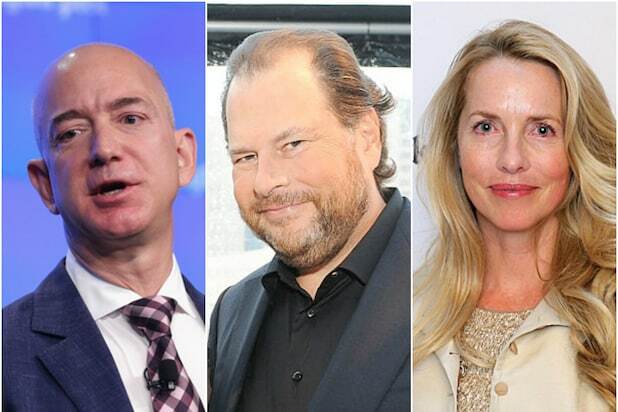 Laurene Powell Jobs - The Atlantic In July 2018, Steve Jobs' widow, Laurene Powell Jobs, took a controlling interest in The Atlantic to be spearheaded by Powell Jobs' the Emerson Collective. Powell Jobs killed plans to launch a new magazine set to be run by Leon Wieseltier after sexual misconduct accusations surfaced about the former editor of The New Republic. But in February of 2018, The Atlantic announced a hiring spree of 100 new jobs, half of them editorial hires. Chris Hughes - The New Republic Chris Hughes, a former Facebook executive, purchased The New Republic in 2012, announcing massive changes in the magazine to transform it into a "vertically integrated digital media company." The changes led to a swarm of resignations from top editors and complaints from its former owner that the magazine was now unrecognizable by abandoning it's "liberal tradition." The magazine even briefly suspended publication in the wake of all the upheaval. But in 2016, Hughes sold The New Republic to Win McCormack, saying he "f---ed up" and underestimated the challenges. Pierre Omidyar - The Intercept eBay founder Pierre Omidyar announced in 2013 that he was the backer behind Glenn Greenwald's site The Intercept. He is also the founder of the media organization First Look Media, which launched in 2013. But in 2014, just eight months after joining First Look Media, former Rolling Stone journalist Matt Taibbi left the company, sparking a wave of other departures from journalists through early 2015. Dr. Patrick Soon-Shiong - The Los Angeles Times Dr. Patrick Soon-Shiong, a biotech billionaire and America's richest doctor, purchased the Los Angeles Times for $500 million in June 2018, twice what Jeff Bezos paid for The Washington Post. Soon-Shiong had previously invested in the Times' parent company Tronc, based out of Chicago, but made the paper's ownership local to Los Angeles for the first time since 2000. However, he then relocated the newspaper's headquarters to El Segundo.